Includes: Immediately downloadable zip file with all documents included in this package. To get the most out of your referral relationships, it’s important that you know how to handle incoming referrals from your referral sources and how to nurture these leads through a process that is systematized and done efficiently and effectively from start to finish. This can be easily done with a set of step-by-step procedures (see Joe’s August 2014 Newsletter Article). 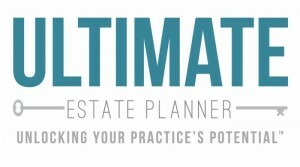 And now, for the very first time, SC Institute is making available to the rest of the estate planning community its entire step-by-step manual on how to successfully walk your client referrals through the client referral process (what Joe’s firm calls “Understanding Your Practice”) from start to finish. 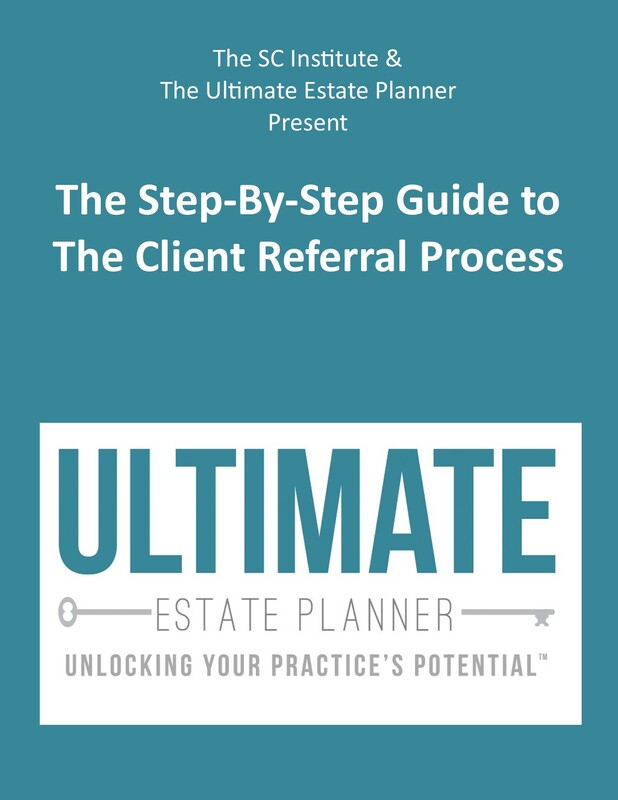 This Manual will give you absolutely everything that you will need to be able to handle this referral process, including memorandums, e-mail and letter templates, engagement letters, and more! What’s Included in The Step-By-Step Guide to The Client Referral Process? You have the option to purchase the Standard Package, which allows you to immediately download a zip file containing all of the above documents, or the Premium Package, which includes a printed and bound Manual with these items, plus a data CD with the modifiable versions in Microsoft Word of the various checklists, forms, and other templates, so that you can get everything you need to hit the ground running.